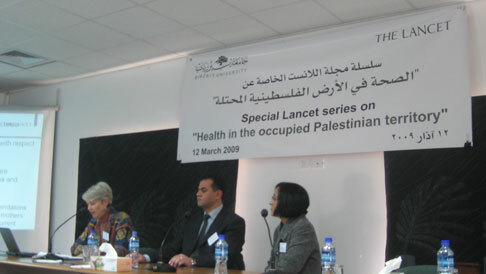 In January 2007, Dr. Richard Horton, Chief Editor of the Lancet, came to visit the occupied Palestinian territory, and commissioned the Institute of Community and Public Health, Birzeit University, to write five articles on Palestinian health conditions and services, to be published in the Lancet, subject to peer reviews. 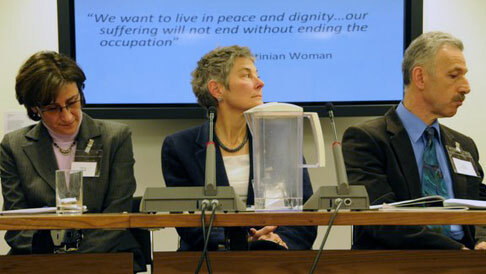 This was a unique opportunity to present the evidence that has been generated so far on Palestinian health and health services, and the particularities of the health conditions of Palestinians under occupation. It also represented a rare opportunity for Palestinians to write about themselves from the vantage point of their conditions, their needs and their aspirations. 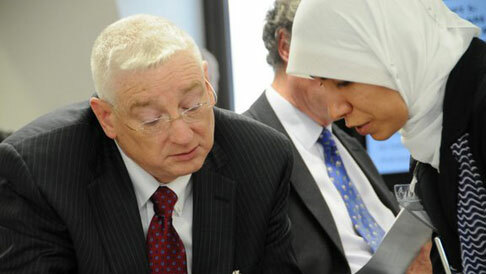 In carrying out our task, we set up an international steering group that would support us in the process, composed of leading scientific and academic figures. We also contacted researchers and academics from the occupied Palestinian territory as well as abroad, and formed teams to complete the five articles. This intensive research process entailed the gathering of global and local evidence, accessing data bases, assessing the quality of the compiled material, and writing numerous drafts. 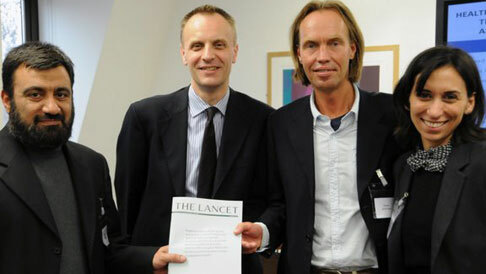 The articles were submitted to the Lancet, reviewed by four external reviewers, and finally accepted in December 2008. In addition to the scientific significance of the series, the research and authoring process contributed to capacity building of ICPH faculty, researchers and their co-authors through the rigorous experience of conducting research for publication and participating in the global debate on health. It also led to the collection of valuable published literature on Palestinian health, including a selection of historical documents, all now available at ICPH’s resource center. Finally and just as importantly, it has served to strengthen the network of academics across the globe, committed to and supportive of Palestinian public health.